Three promotions and four new hires. 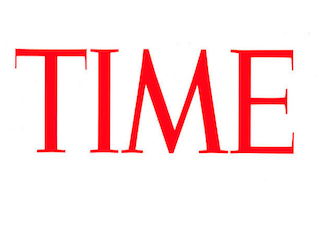 Time has promoted three staffers and added four. Details are below. Jonathan Woods has been promoted to supervising producer for Time Video. He’ll now oversee video programming and production for Time across all of its platforms. Woods has been with Time since 2012. Dan Macsai has been promoted to assistant managing editor. He has also been with Time since 2012. Mia Tramz has been promoted to senior editor, multimedia. She has been with Time since 2013. Jake Davidson has been named a news editor. He was previously a reporter for Money magazine. Mathew Katz also joins as a news editor. He previously served as a reporter and editor for DNAInfo. Julia Ryan has been named an associate audience engagement editor. Ryan was most recently an editorial web fellow at The Atlantic. Tanya Basu has been named a breaking news reporter. Basu was also recently with The Atlantic as an editorial fellow.